Let’s see some trophies! Rules are simple, OTC or easy to draw (2 pts or less) only. Only 1 pic of the critter and a 1 sentence caption. It’s fun to dream during app season, but OTC is where you can make hay. Plus, there are some absolute killers on these boards. Post em up! You should add that they be taken on public land as well. 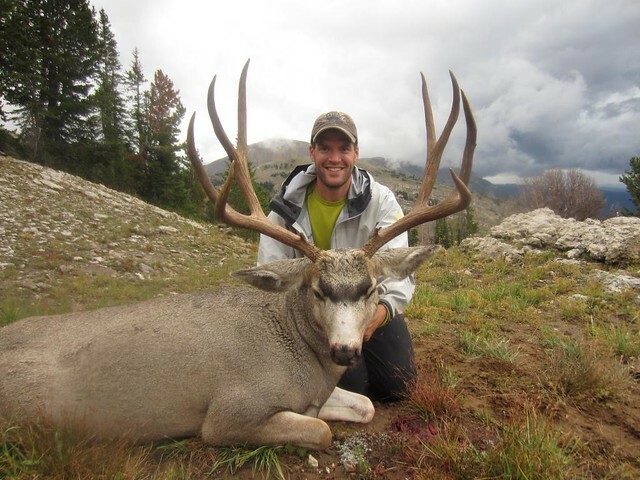 Some of the most premier of all hunting is on easy to draw, or guaranteed licenses but on excellent private ground. Big, on public, with easy to get licenses are the true diamonds in the rough..
I’ve posted mine elsewhere, but he checks the boxes. The only typical 6x6 I’ve ever seen, MT General license, state land. Awesome 6X !! Never seen one before. Awesome buck Hunting Wife! That has to be the biggest whitetail I've ever seen shot off of public. AZ, that's a cool rack on a normal whitetail much less a coues. This isn't really a big one to most but his sentimental trophy status is huge. My Dad got a buck almost identical to this one fifty years before on the same ridge. It's honestly one of my favorite hunting moments. It was in the George Washington national Forest. We hiked almost seven miles that day. Great buck. Those public land Va bucks are getting harder to come by every year. Not big for most but special to me. 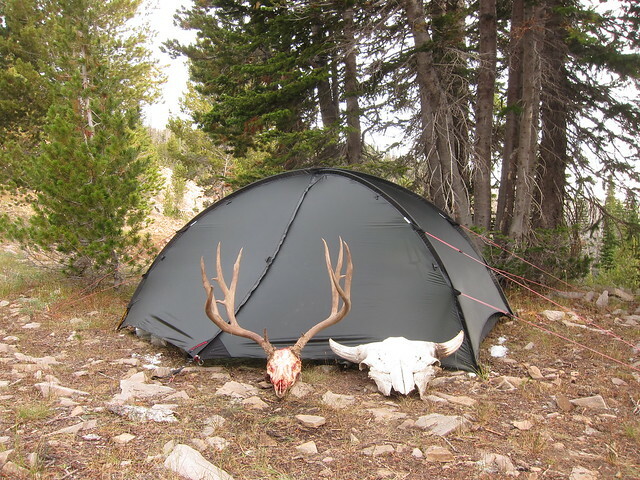 My best buck and bull both public land archery diy. Not the biggest, but public land in north Idaho, otc. 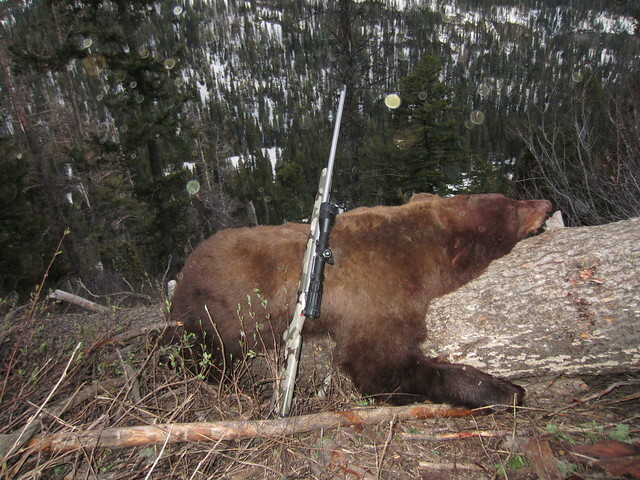 Used a point on this guy in CO. Public Land. You have a pile of em, re-post my man. 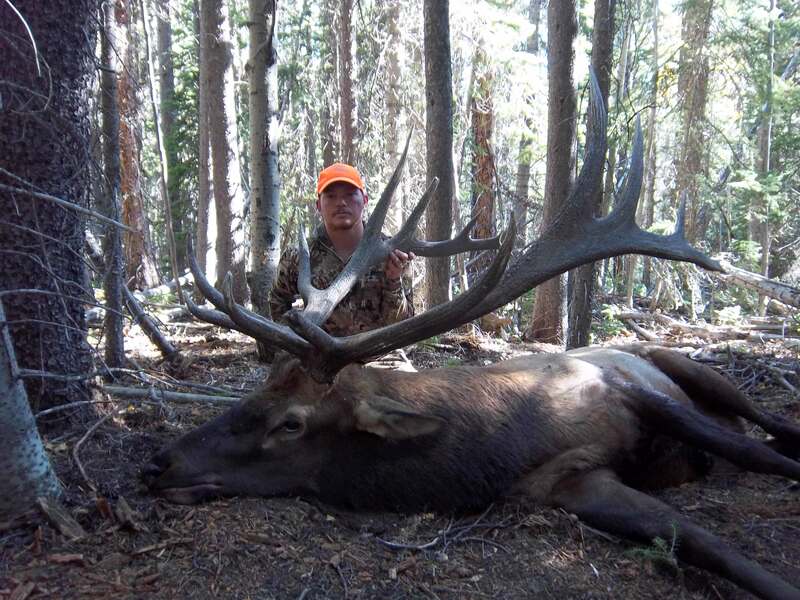 I've never pulled a LE elk or deer tag, and every one I've killed has been on public land. Trophy is a little subjective of course, unless we say book min, etc. I don't have an animal that nets book, but a couple that most would consider trophies for an OTC tag on public. 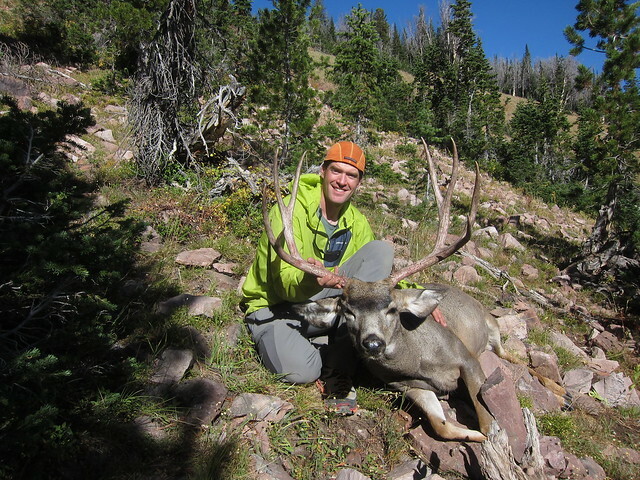 2013 MT archery, national forest, 2nd choice elk permit.